Image courtesy of Dignity Health – St. Mary Medical Center. 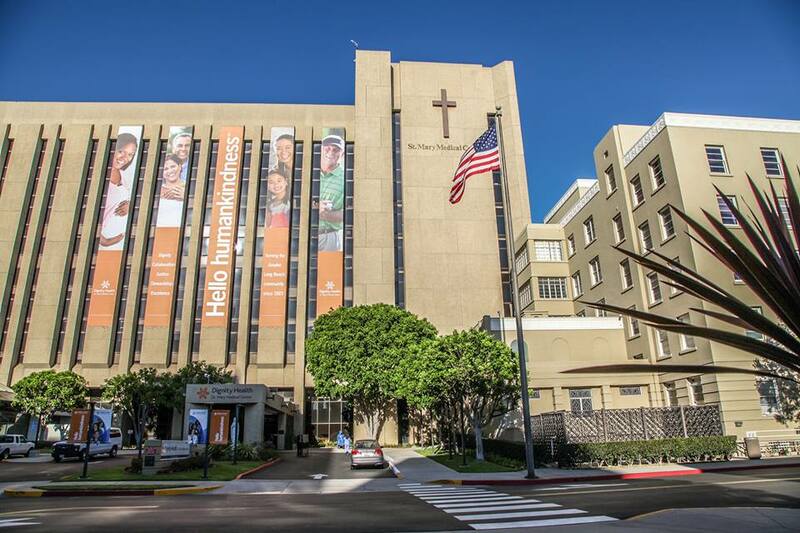 Dignity Health – St. Mary Medical Center has earned its seventh consecutive “A” grade in patient safety from The Leapfrog Group, a national independent nonprofit health industry watchdog, St. Mary recently announced. Leapfrog’s Hospital Safety Score is revered as the gold standard rating for patient safety and is the first and only hospital safety rating to be peer-reviewed in the Journal of Patient Safety, according to the release. It’s also free to the public and designed to give patrons information they can utilize to protect themselves and their loved ones when it comes to dealing with a stay at the hospital. “St. Mary’s ‘A’ grade is a powerful reminder of its commitment to putting patient safety above all else, and we are pleased to recognize the persistent efforts of its clinicians and staff to protect their patients,” said Leah Binder, president and CEO of The Leapfrog Group, in a statement. She said all community members deserve a hospital that will stop at nothing to ensure their safety, and urged St. Mary and all other ‘A’ hospitals to renew their commitment to safety every year. “The Long Beach community should feel confident and comfortable in receiving their care at St. Mary,” said Yuhas. To see St. Mary’s full score, click here or follow The Hospital Safety Score on Twitter and Facebook.